If commitment was all it took to reverse global warming and stop pollution of of land, air and water, then Robert F. Kennedy, Jr. and Bill McKibben would be considered environmental superheroes. On Monday's Up to Date Steve Kraske talks with Robert F. Kennedy, Jr. whose environmental legal expertise has led to landmark agreements and treaties protecting natural resources in the U.S., Canada, and Latin America. Hear why he believes that environmental policy equals good business policy and what role the law plays in protecting the environment. 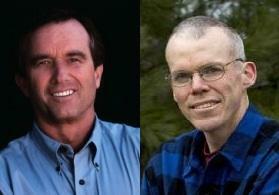 Then, a conversation with author and activist Bill McKibben. His landmark 1989 book, The End of Nature, was the first to explain the issue of global warming for the general public. His latest effort, Oil and Honey, recounts his movement into activism. We'll ask him about continuing the pressure on President Obama to ban the Keystone XL pipeline, and his strategies to take the environmental fight directly to the fossil fuel industry. Event Info: Concert for the Climate takes place on Saturday, September 28, from 11 a.m. - 6 p.m. at Kaw Point Riverfront Park in Kansas City, KS. The event is free. America has had a long and complicated history with foreign oil, with a specific impact on our political relationships abroad. Tuesday on Up To Date, we're joined by Jay Hakes to discuss the role that oil has played in our foreign relations. 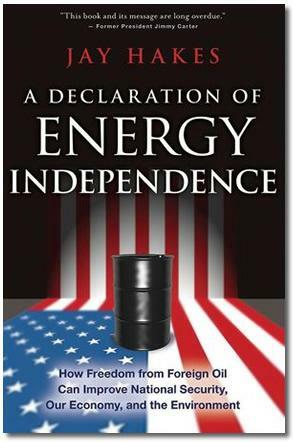 He’s an energy analyst and director of the Carter Presidential Library and Museum and the author of a book about what freedom from foreign oil can do for our country. From Steam To Diesel To . . . Natural Gas? 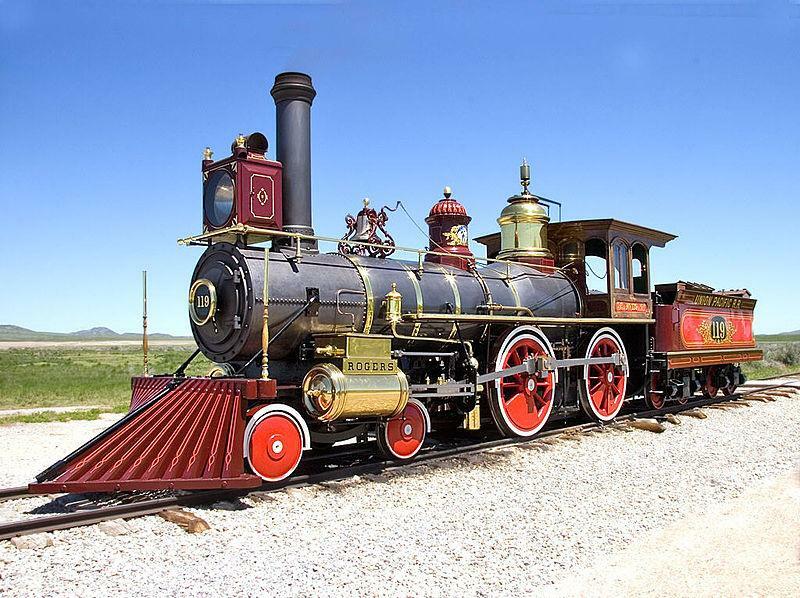 In the history of the locomotive, natural gas may prove to be as game-changing to the railroad industry in this century as diesel was in the last.